GoodFirms researches and reviews companies and their software products to provide industries with the best software developers. 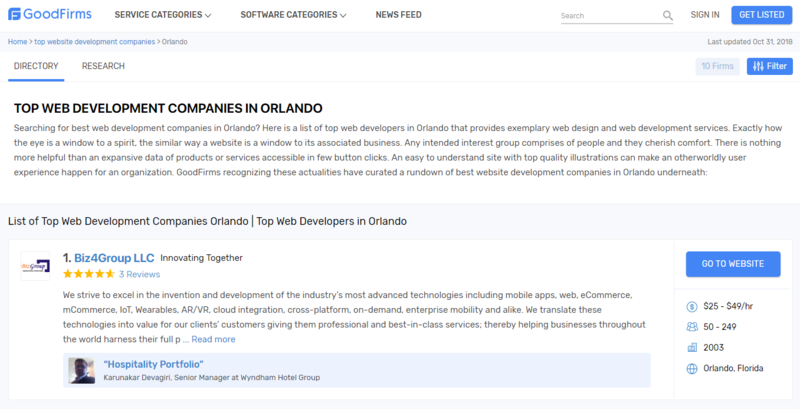 They recently conducted research and evaluated the software developers in Orlando. 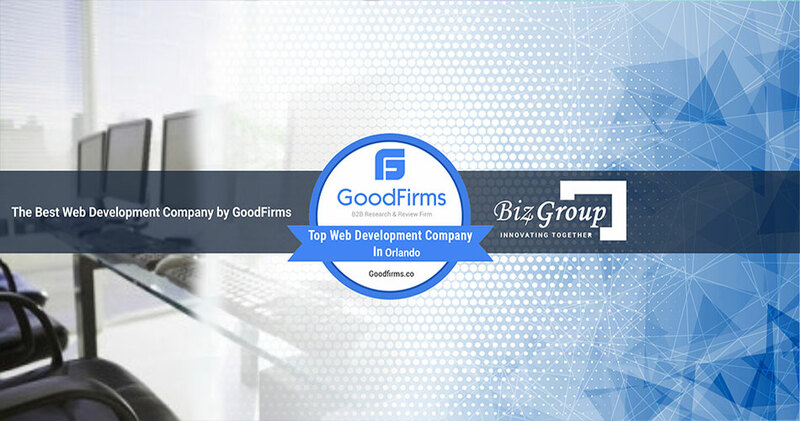 Listing more than 6,000 software development companies along with the ratings and reviews from clients, GoodFirms is the platform which enables meaningful relationships in the B2B IT sector. Moreover, around 60,000 people prefer GoodFirms to look for reliable business partners that can provide effective business solutions. GoodFirms conduct research and surveys to help the business make well-informed decisions when hiring software development companies.